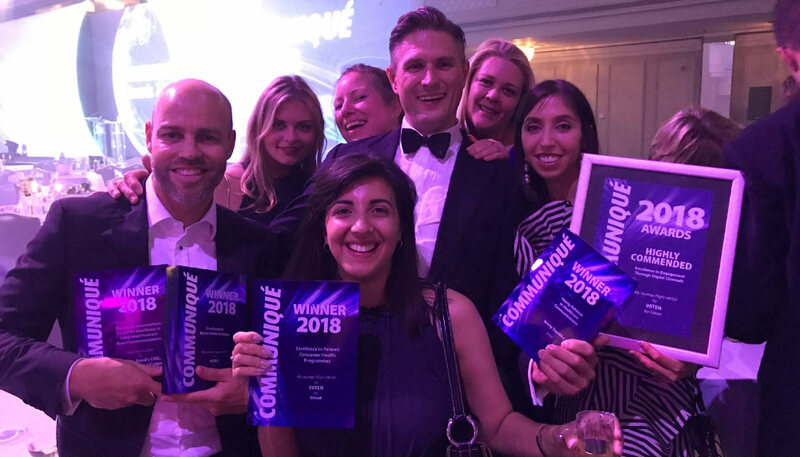 90TEN was celebrated with four awards and a high commendation at last week’s 2018 Communiqué Awards, including for Young Achiever in Healthcare Communications. This made 90TEN one of the top two most awarded consultancies on the night. Two awards and a high commendation recognised the PR campaign Flight HIV101 on behalf of Gilead, while a third award acknowledged 90TEN’s medical education campaign, Break the Flu Cycle, for Seqirus. Jenny Squibbs, a Senior Account Director at 90TEN, won the accolade of Young Achiever in Healthcare Communications. Meanwhile 90TEN’s Break the Flu Cycle campaign, developed in conjunction with Baird’s CMC, OminaMed and Cogora, won the award for Excellence in Integrated Product/Brand Communications. The campaign resulted in changes to both The Joint Committee on Vaccination and Immunisation (JCVI) and National Health Service (NHS) England guidance on the use of influenza vaccines in those aged 65 and over. The guidance change could save up to 1,700lives between 2018 and 2020. 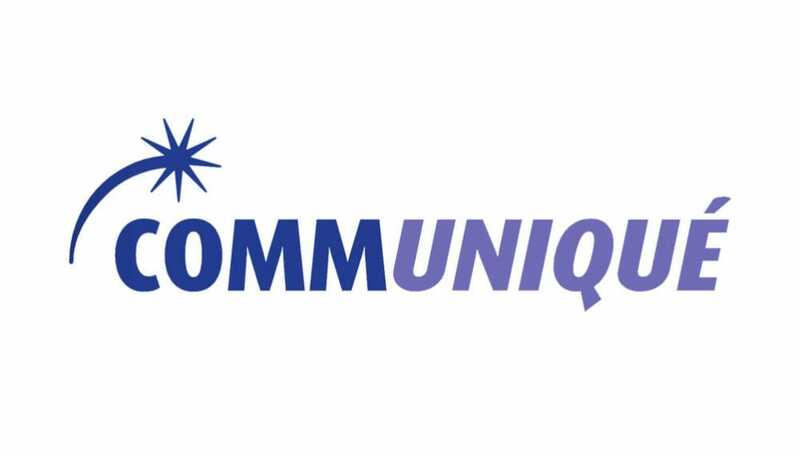 The Communiqué Awards recognise and reward outstanding work in healthcare communications across local, European and international markets, and are judged by a panel of industry experts and leaders. In 2017, 90TEN was crowned both Consultancy of the Year and Medical Education Consultancy of the Year, and was further recognised with three awards for its medical education and PR campaigns. This year, 90TEN was shortlisted eight times across eight different categories. 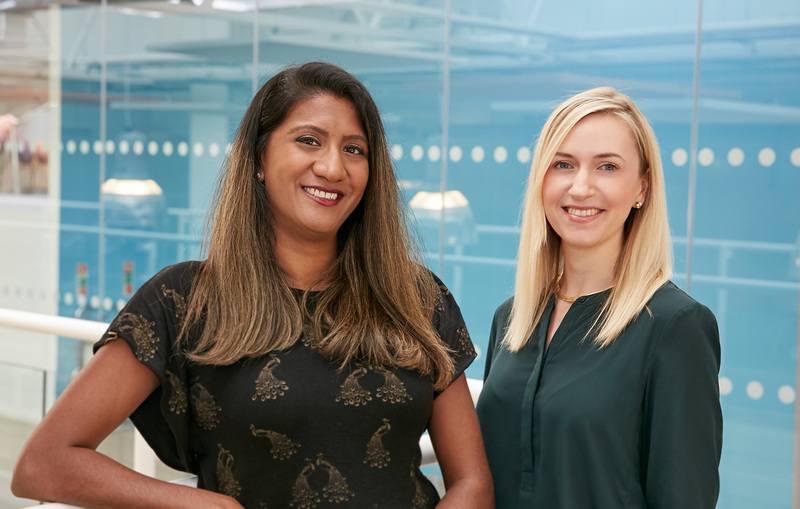 90TEN is a global, independent healthcare communications consultancy that specialises in using proven behavioural change tools to maximise brand and health outcomes. The company delivers highly creative, award-winning global and international public relations, medical education and patient advocacy programmes for pharmaceutical and healthcare clients.